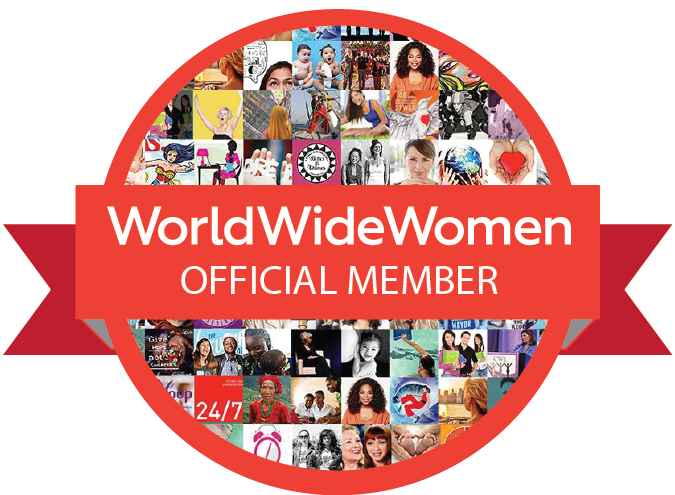 Quote: Feminism demands the development of whole human beings, women and men. Dr. Lopez is an experienced researcher in the field of oncology, telemedicine, and patient-centered care. Dr. Lopez, a graduate of Bryn Mawr College (A.B. Philosophy) and Jefferson Medical College of Thomas Jefferson University (M.D. ), is dedicated to translational research that improves access to care and the reduction of health disparities. She completed residency training in Internal Medicine, served as a Chief Resident and completed fellowships in General Internal Medicine and Medical Oncology at the University of Arizona. As a Fellow in Medical Oncology, Dr. Lopez was awarded a Cancer Prevention and Etiology Fellowship from the National Institute of Health. Concurrent with her subspecialty training, she completed a MPH at the University of Arizona and was awarded the Epidemiology Award ($10,000) for outstanding accomplishments. She then joined the University of Arizona College of Medicine faculty and also became the Associate Dean for Outreach and Multicultural Affairs. 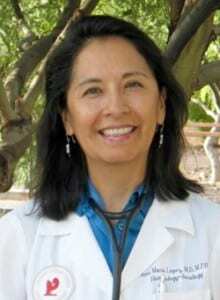 In 1997, she was designated as the founding Medical Director of the Arizona Telemedicine Program. With a passion for addressing issues on access to care, Dr. Lopez has embedded this priority in a majority of her studies. Studies have ranged from health research at the biological molecular level to the broader systematic health delivery level, all of which contribute to establishing optimal health care for individuals and communities. Her most recent work has focused on the promotion of patient-reported outcomes, which are intended to reflect an individual’s perspective on and participation in his or her health. This work primarily focuses on developing patient-centered technologies, which range from a patient symptom self-management program, to a patient portal to monitor health and communicate with a care team, and a screening and diagnostic decision-making tool to promote the adoption of screening recommendations. These projects have focused on serving disease-specific populations, with the intention of serving a larger population in the future. Dr. Lopez’s research, outreach, and her realization of her beliefs have been acknowledged on numerous occasions, with recent recognitions including Women of the Year by the Hispanic Professional Action Committee (2010), Best Doctors in America (1998-2010), America’s Top Oncologists (2007 and 2008), and the Peter W. Likins Inclusive Excellence Award (2009).